IOST Mainnet election has begun! IOST is an ultra-fast, decentralised blockchain network based on the next-generation consensus algorithm “Proof of Believability” (PoB). Led by a team of proven founders and backed by world-class investors, our mission is to be the underlying architecture for online services that meets the security and scalability needs of a decentralized economy. The “Proof-of-Believability” consensus algorithm enables an ultra-fast network while ensuring decentralisation of nodes where hundreds, if not thousands participate in block production and transaction validation each day. A faster grade Byzantine Fault Tolerance mechanism, microstate blocks, Atomic Commit protocol and a dynamic sharding protocol (Efficient Distributed Sharding) all ensure transactions are safeguarded, consistent and lightning fast while reducing storage, configuration costs and processing power for users. 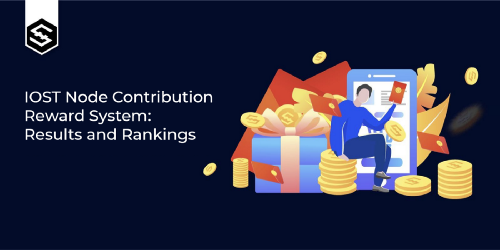 IOST adheres to the quintessential egalitarian values of blockchain technology. We believe in the original intent of a censorship-resistant and trustless network that is open to all. We use blockchain technology to cut out middlemen and maximize network value for all parties. We are building a truth machine preserving one universally accepted version of history. Transactions or ledger history cannot for any reason be reversed or modified and fundamental network mechanisms ensure no capitulation towards centralized control. With over 50 blockchain professionals, IOST’s team hails from Harvard, Princeton, Brown, Berkeley, Cornell, Tsinghua University, Uber, Google, KAYAK, Morgan Stanley, Linux, LinkedIn, and Deloitte, with awards and recognition from National Olympiad in Informatics Gold Medalists, ACM/ICPC Gold Medalists, Forbes 30 Under 30, and 500-startup. 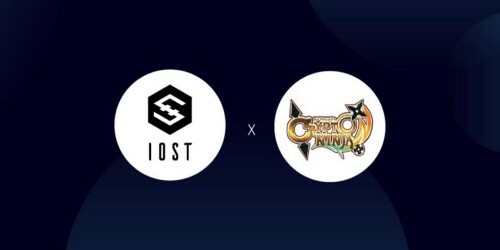 IOST has a global presence, with offices in Beijing, Tokyo, Seoul, Berlin, San Francisco, New York and Singapore. Theseus helps companies and organizations identify how blockchain technology can be used to improve their business. Theseus was created to support the development of decentralized applications capable of leading the charge for the mass adoption of blockchain technology. They also provide engineering solutions for third-parties that want to integrate their products and businesses onto the IOST blockchain. Bluehill is a global network of talented individuals established to support startups, DApp development and blockchain technology innovations. They work with the best developers and entrepreneurs in the industry to facilitate the growth and adoption of blockchain technology. Bluehill provides services including funding, advisorship, operations, marketing, recruitment and industry partners.